Notice how the crowd loves it! 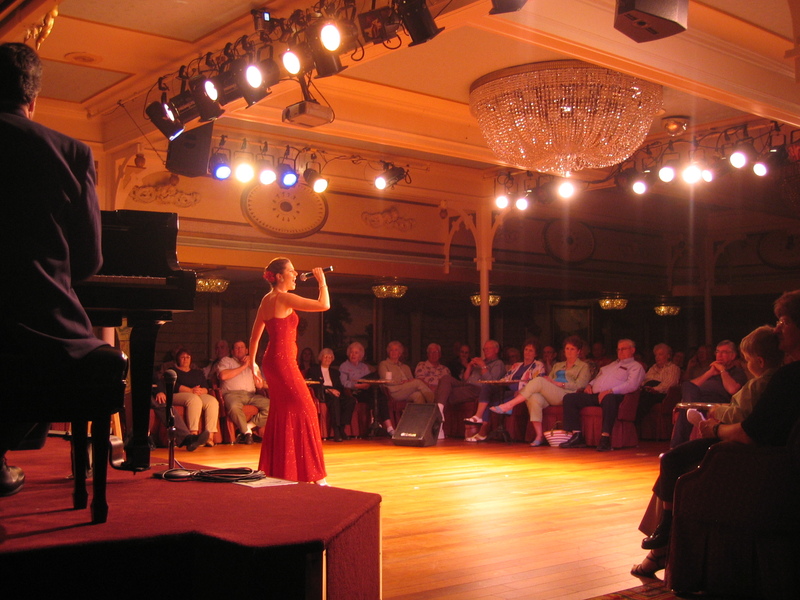 Entertainer Laura Sable has performed on land and on water for American Queen Steamboat Company, American Cruise Lines, Majestic America Line, Delta Queen Steamboat Company, Holland America Line, Princess Cruises, and an array of regional theatres. After starring in more than 40 professional, regional theatre productions, she relocated to and performed in New York City. As a cruise line headliner, she regularly thrills audiences from the Mississippi River to the Columbia River to Alaska in addition to multiple national tours and tours across Canada, the United Kingdom, and Australia. She now resides in Coeur d’Alene, Idaho. 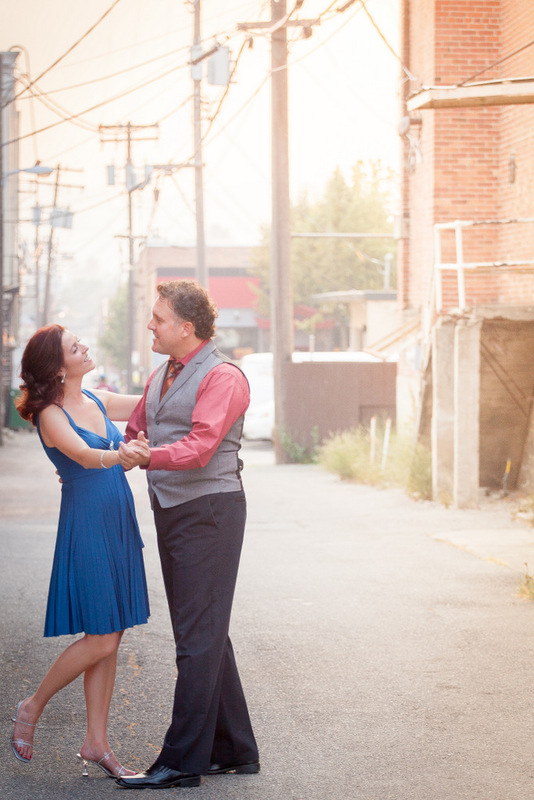 Laura and her husband, Bill Wiemuth, also have created several original productions including several duo shows and feature shows with Laura paying musical Tribute to the Great Ladies of Song or the Crazy for Patsy Cline tribute show which honor the music and fascinating lives of music’s greatest legends. The duo performs from coast to coast both as a piano/vocal lounge-style show and with show bands. 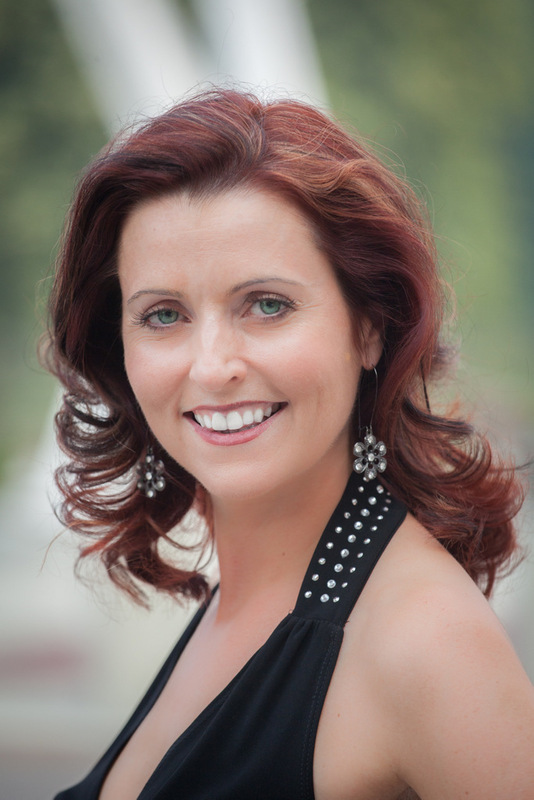 Laura continues to work in theatre, as a cabaret artist, and was recently featured with the Spokane Symphony Orchestra. 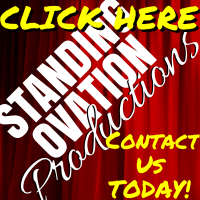 by visiting their Standing Ovations Productions website, click the logo below. Laura and Bill – It was a real pleasure seeing your shows and getting to know you a bit on our recent Lewis and Clark cruise. We have now listened to your New Orleans CD and enjoyed it greatly. I particularly was impressed with your trombonist. However, Tom Hook is something special. To learn more about Laura Sable’s shows, CLICK the logo below to visit Standing Ovation Productions.